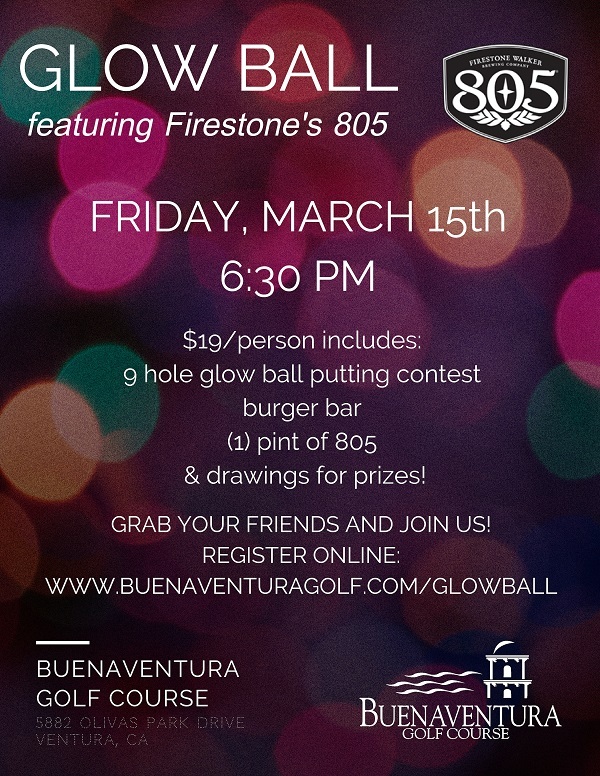 We will have a putting course set up on the practice green - come test your putting skills with glow balls. Fun for everyone - non-golfers welcome!! !